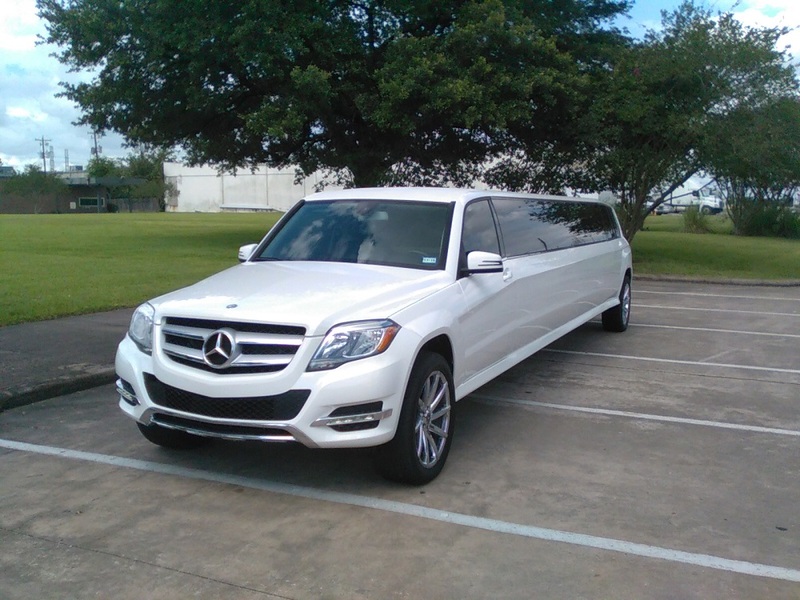 STYLISH JET DOOR FOR YOUR CONVENIENCE AND ENTERTAINMENT if you have a taste for Mercedes Benz limousine you have more options to chose!!! 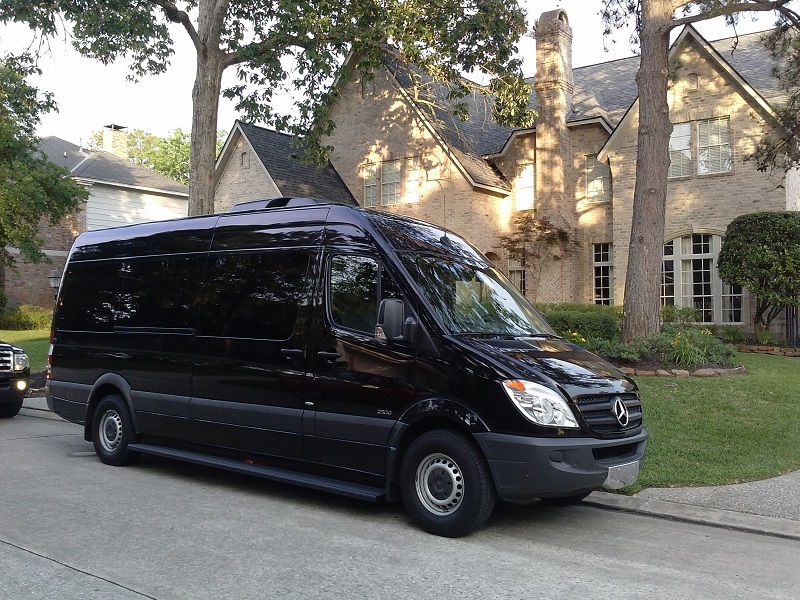 The beautiful state of an art limousine will compliment your taste for style and luxury! 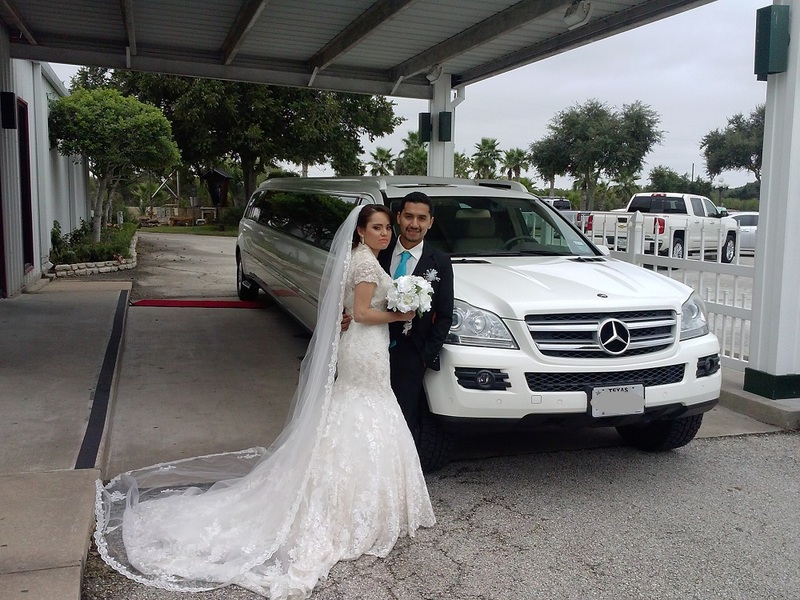 It is perfect choice to celebrate your WEDDING!! 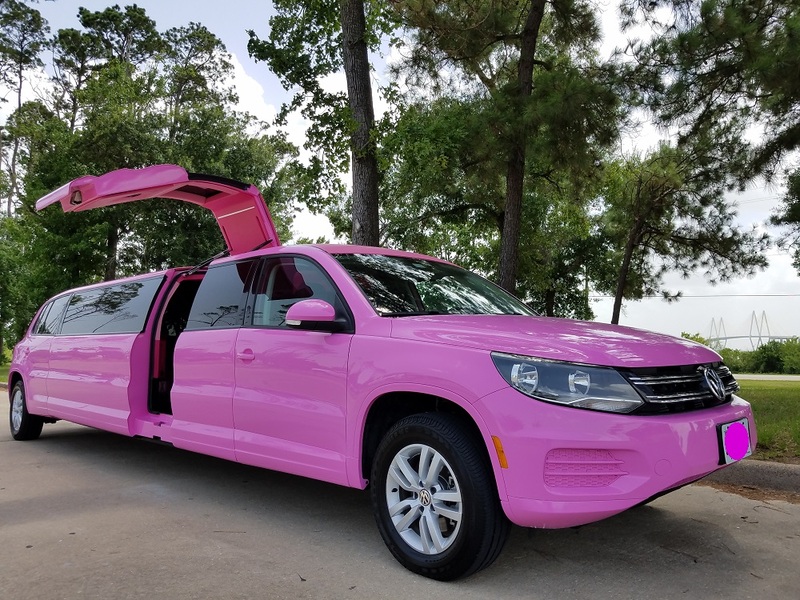 QUINCEANERA!!! OR BIRTHDAY! 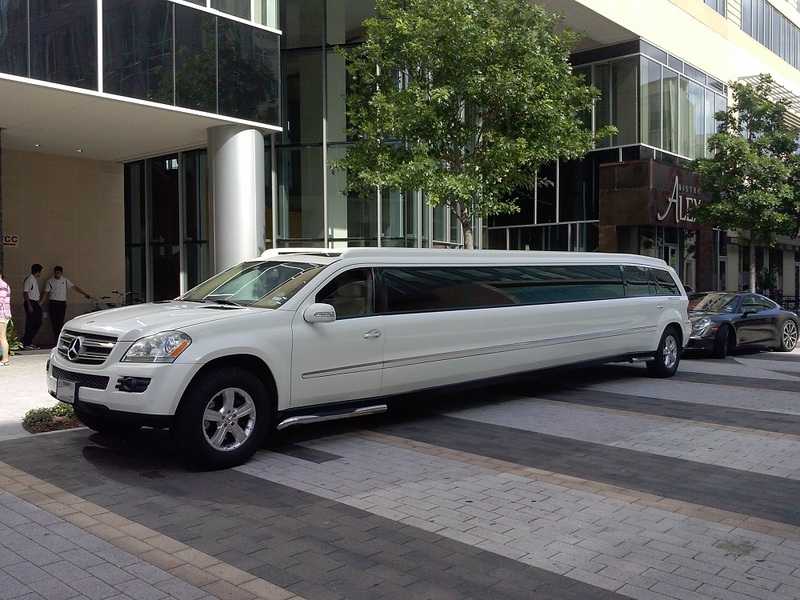 This 14 passenger limousine will TAKE you to most beautiful City spots!! 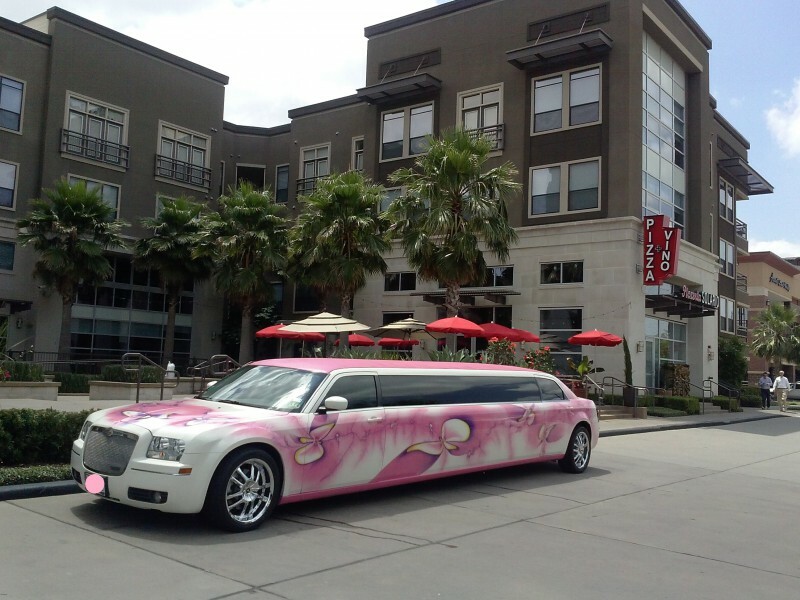 do you want to ride in it? Or May be rent it later? 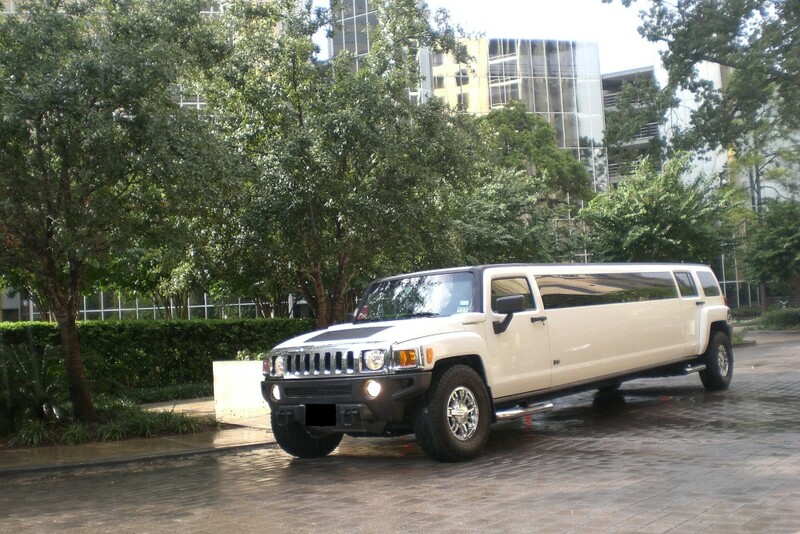 With small deposit you can secure future date and use this limo later!! 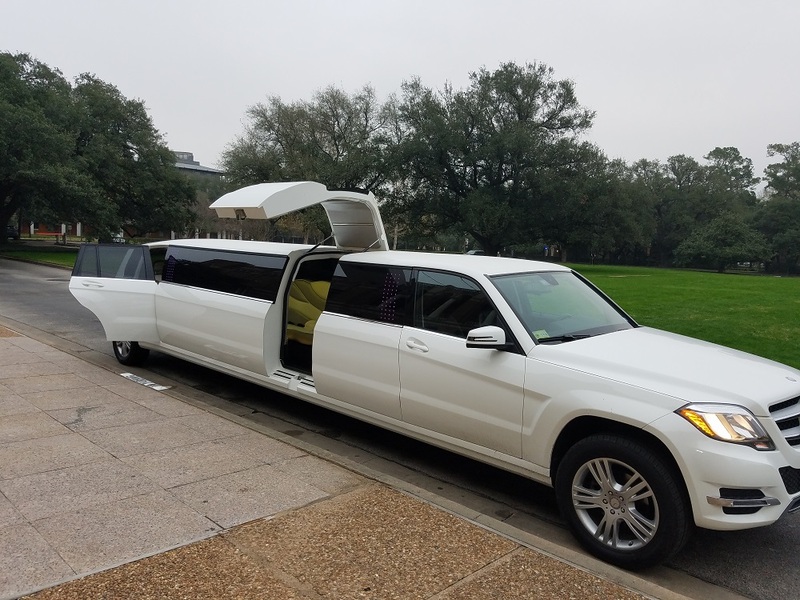 This Mercedes Limousine has a convenient JET DOOR, tall roof and a lot of seating space. 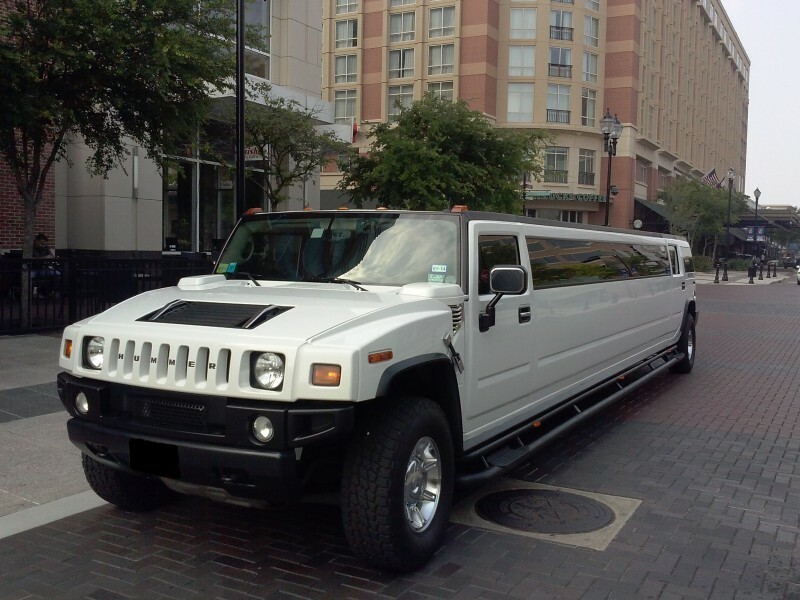 It is nice AND BEAUTIFUL LIMOUSINE!! 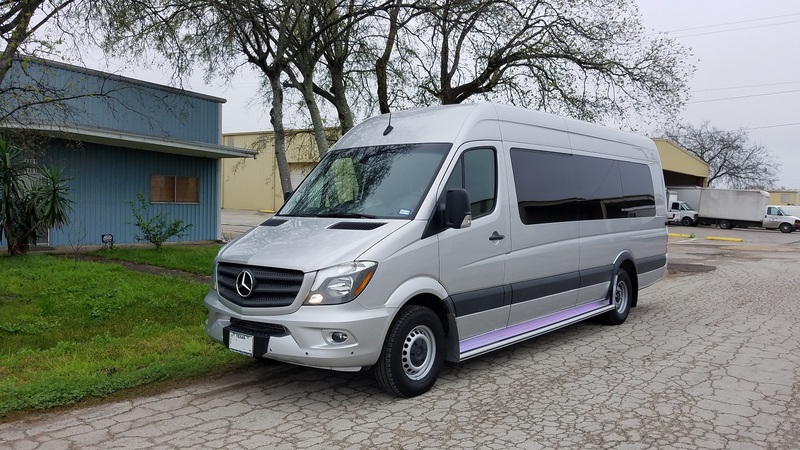 loaded with DISCO LIGHTS, blue-tooth radio, Lots of extra phone charging stations, huge bar, Laser Lights!! Color changing floor and sealing. 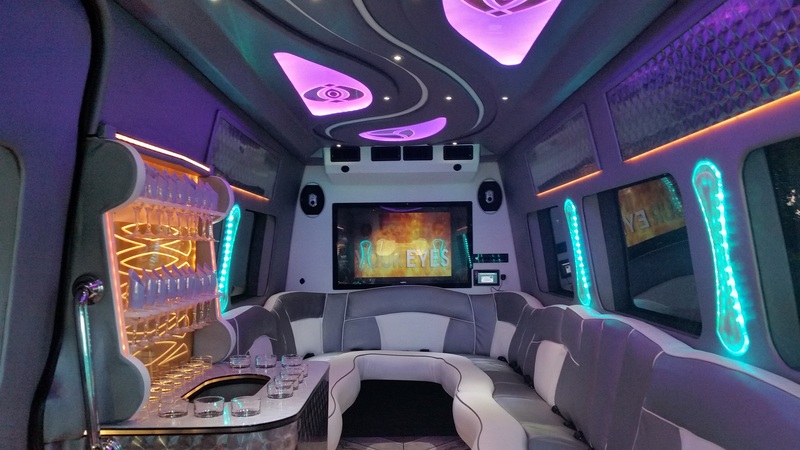 You control the light show and music inside. 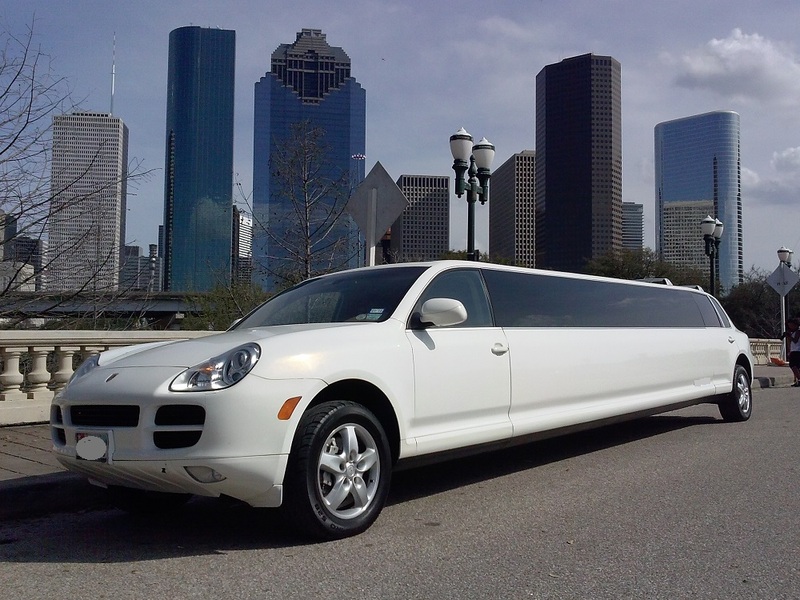 Call us 713-984-8040 to receive a price quote! !